Lil Wayne, Jason Derulo, and David Guetta joined the Queen of Rap on stage. 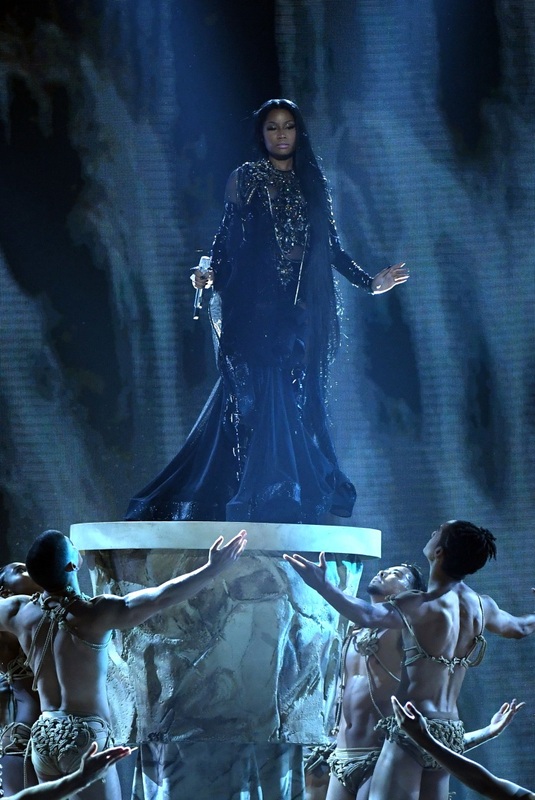 Nicki Minaj kicked off the 2017 Billboard Music Awards with a stunning nine-minute long medley performance of "No Frauds," "Light My Body Up," "Swalla," and "Regret In Your Tears." The Queen of Rap brought Lil Wayne on stage with her for "No Frauds," David Guetta for "Light My Body Up," and Jason Derulo for "Swalla," before ending the performance in an ethereal gown for "Regret In Your Tears." Watch clips from her performance below. 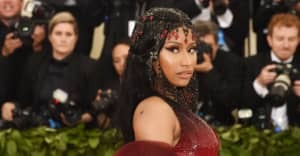 Minaj, four-time Billboard award winner and 23-time nominee, is just up for one award tonight, the Billboard Chart Achievement Award. She'll be up against other nominees Luke Bryan, The Chainsmokers, The Weeknd, and Twenty One Pilots.